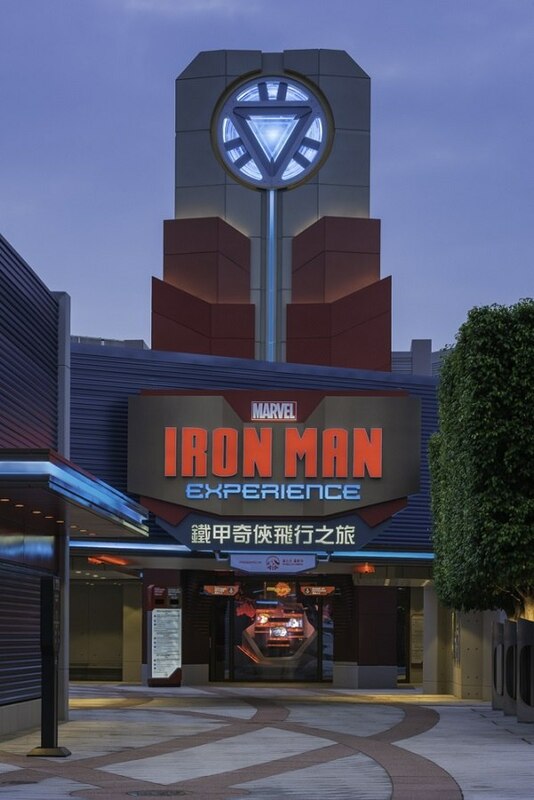 Heads up, Marvel fans – did you know that the first and only Marvel-themed ride in the planet is found not too far off the Philippines? In fact, it only takes a quick trip to Hong Kong for you to unleash the super hero in you. 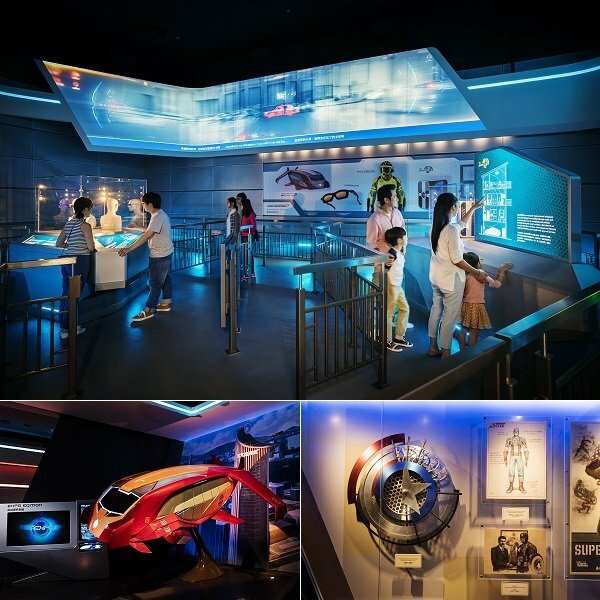 Inside the Hong Kong Stark Tower is a technological wonderland that features Howard Stark memorabilia, awesome Stark groundbreaking technology like the Iron Man MARK III suit, different gadgets and armor, the arc reactor, and the latest high-tech masterpiece, the gravity-defying Iron Wing! Lock and load with your pair of Stark Vision Glasses and step inside the Expo Edition Iron Wing Mark VIII piloted is J.A.R.V.I.S. 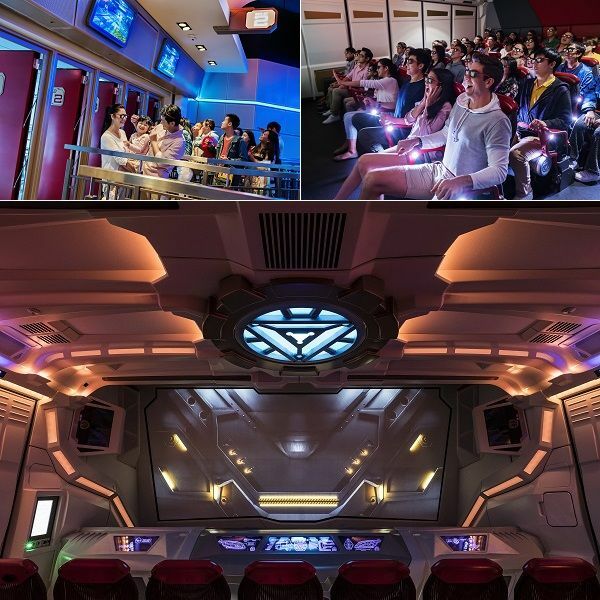 Have the ride of a lifetime in this extraordinary 4D experience as the Flying Passenger Vehicle gets to fly alongside Iron Man, swooping around Stark Tower and all over Hong Kong! 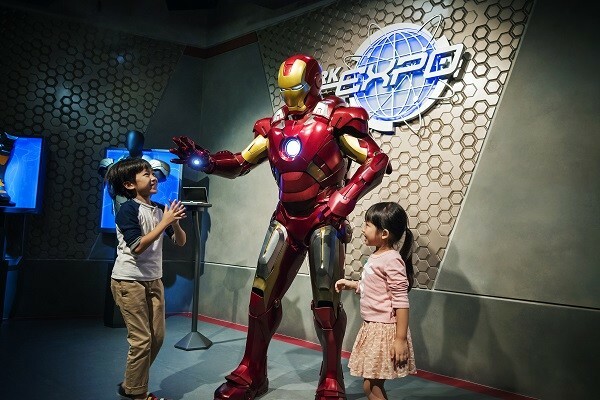 Meet and greet Iron Man himself and have a close encounter with the Marvel hero – don't forget to talk to him (he loves his fans!) and to share your selfies to make everyone back home Hulk-green with envy. 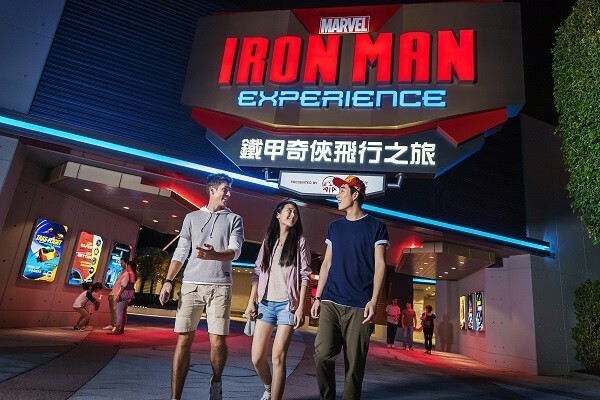 The Iron Man experience doesn't end with the ride, as you can bring home exclusive merchandise from The Iron Man Expo Store. There's also an interactive game of 'Become Iron Man' at The Stark Expo that you can take home as a memento, with a download of the digital photo collage and simulation video that document your Iron Man transformation. 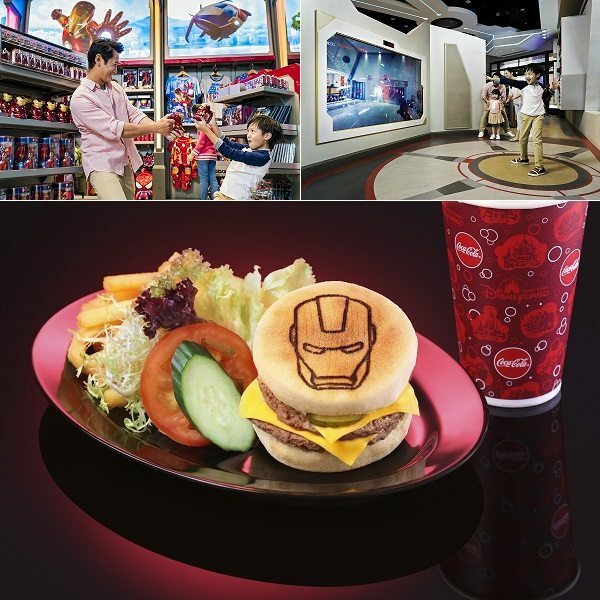 And when you find yourself hungry, fuel and recharge at the park and hotel restaurants for Iron Man themed dishes – over 25 Iron Man-themed food and beverage choices await Stark Expo visitors. 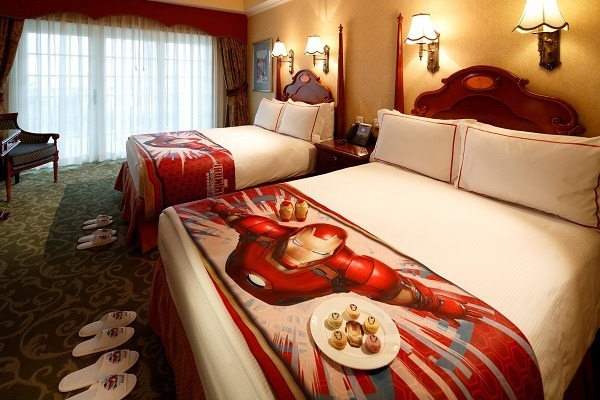 Have a slumber-worthy of a superhero when you avail of the Iron Man Themed Room Decoration Package at Disney’s Hollywood Hotel and Hong Kong Disneyland Hotel. Your suite will be decked with themed decals, slippers, bed runner and sweet treats! Making your stay magical is a photo print with a digital download as your keepsake. 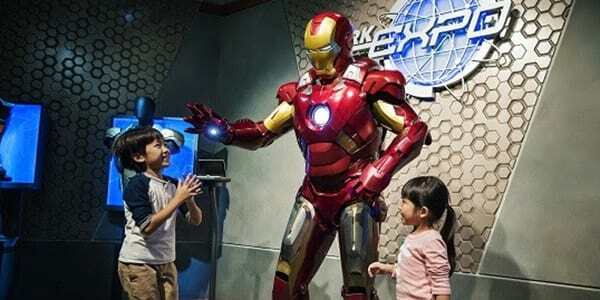 To learn more about Hong Kong Disneyland and the all-new attraction Iron Man Experience, visit www.hongkongdisneyland.com, and keep connected with Hong Kong Disneyland on Facebook (/hkdisneyland.pa), Youtube (HKDisneylandResort), and Instagram (@hkdisneyland).